Firstly, you need to know whether we're right for you. This is why we created this page, to give you a glimpse into life at Highfield and a true reflection of what you'd experience if you joined our thriving team. 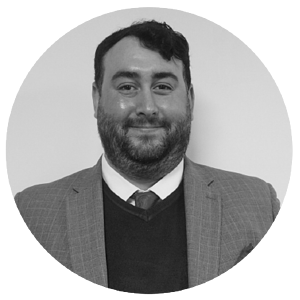 How have we built a successful recruitment business over ten years? Simple - it's the training and development, it's the culture, it's the opportunity to own shares in the company and the fantastic salary and incentives. It's the social events, it's the leaders sitting within the teams and your chance to go further in your career than you ever imagined. Don't just take our word for it. Take a look around this page and find out what our team say about working here and if we're the right fit for you! Is Highfield Right for You? It’s the people that make a company and our team are drawn from all walks of life. The forces, other agencies, backgrounds housed in sales and those fresh out of graduation. We hire individuals over backgrounds - and will always consider those with talent. This blend of different skill-sets and backgrounds acts as the perfect catalyst for our successful culture. 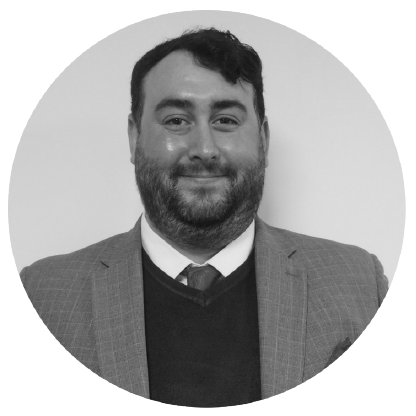 To thrive at Highfield you need to be able to multitask with a smile, have confidence to talk with clients and hit performance related KPI's. This is a huge opportunity to start your recruitment career or bring your previous experience and idea’s that will help shape your career and our company. If you want to be a part of our growing team and enjoy the fantastic life Highfield can help you live then apply today! We don’t expect you to enter Highfield with all the answers, but we will give you the opportunity to develop your skills to take you anywhere. Through a combination of workshops and specialist training tailored to your career goals and preferred learning methods, we give you the best foundations to build on. Your development is ongoing and so is our commitment to training. There are ten weeks of academy aftercare, constant on-the-job learning and additional monthly sessions with external specialists - and with a 100% pass rate the results speak for themselves. 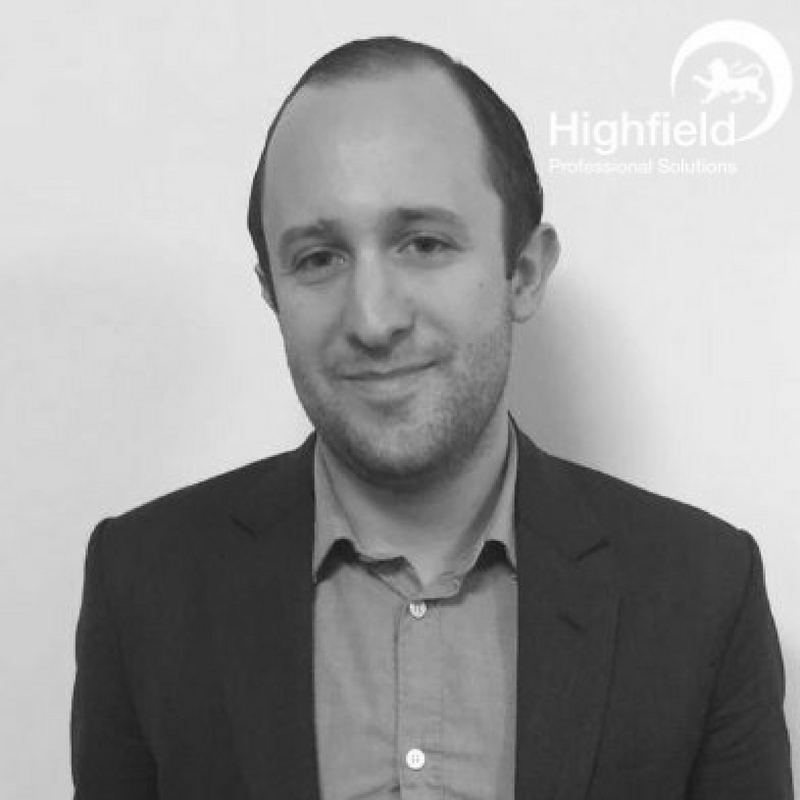 Highfield is where the bar will be set for the next generation of recruitment performance. Watch our video to learn more about how we can enable you to be the best. Have a look what we've been up to on Instagram! 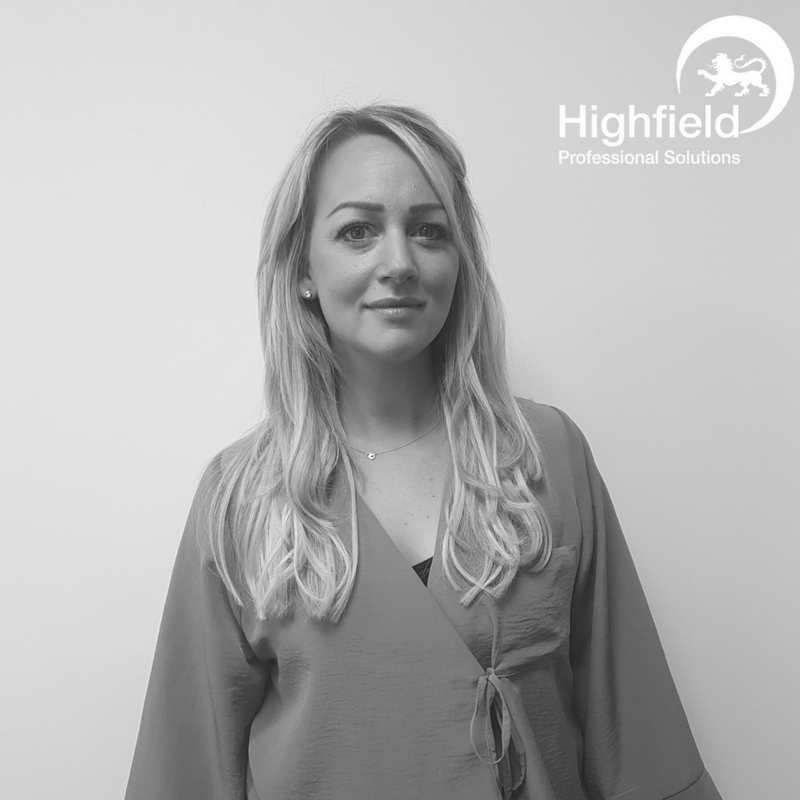 “For anyone looking to get into recruitment, you should look no further than the award winning Highfield Professional Solutions. 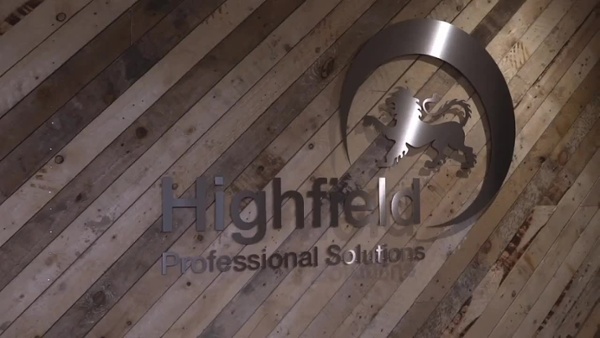 Highfield have a genuine vision for growth which makes being part of this team so exciting. The new offices are brilliant, and they are filled with friendly high energy fun people! 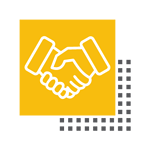 Highfield places a high value on development and invests in getting the best sales and recruitment training for its people. They do recognise great performance which brings a ton of incentives and rewards. 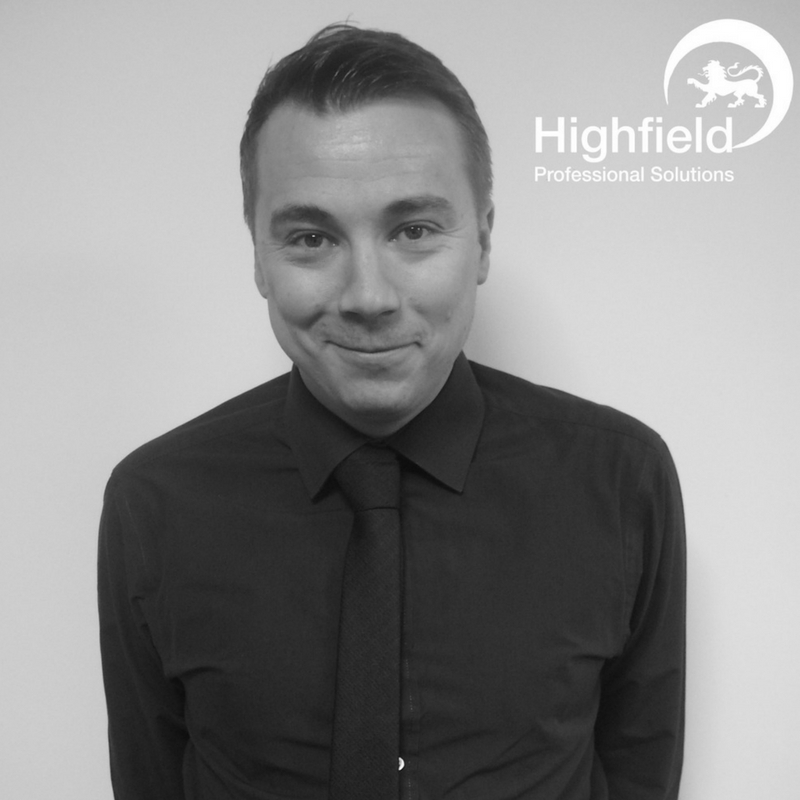 I have worked for Highfield Professional Solutions for 2 years, comfortably the best Recruitment Agency I have worked for. Excellent career progression, clear promotion targets, excellent incentives and easily the best offices in the South Coast. Great set of people within the business from the top to the bottom. Perfect space to develop and grow. In 2 years I have started out and had two promotions with a clear structure ahead for the rest of my career. We give you the roadmap and training to rise from a new recruit entering our academy to a future director at Highfield. 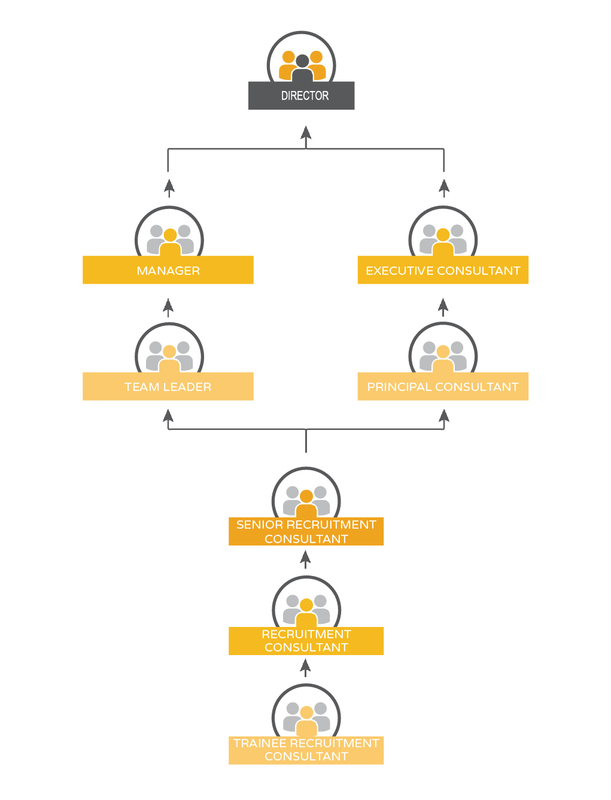 Choose to pursue a path into management or continue to excel as a principal consultant, with clear qualifying criteria and salary benchmarks for each step forward. Call Kay on 01489 774 010 for a confidential career chat or fill in the form below.